Prominent & Leading Manufacturer from Ahmedabad, we offer hood cap, disposable gowns, disposable lab coat, disposable shoe cover, disposable coveralls and disposable apron. We are one of the leading manufacturers and suppliers ofHood Cap. 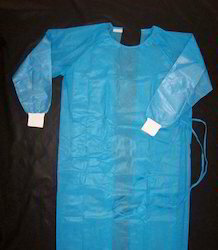 We are one of the leading manufacturers and suppliers ofDisposable Gowns. 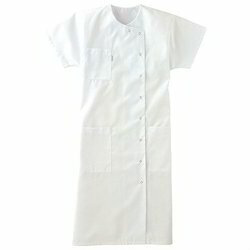 We are one of the leading manufacturers and suppliers ofDisposable Lab Coat. 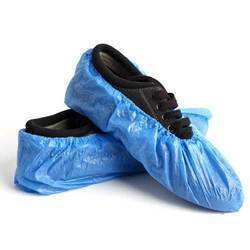 We are one of the leading manufacturers and suppliers of Disposable Shoe Cover. 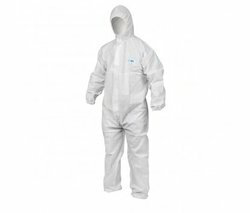 We are one of the leading manufacturers and suppliers ofDisposable Coveralls. We are one of the leading manufacturers and suppliers ofDisposable Apron. 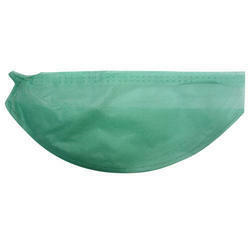 We are one of the leading manufacturers and suppliers ofDisposable Face Mask. 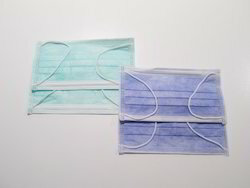 We are one of the leading manufacturers and suppliers ofDisposable Non-Woven Mask. Applications Suitable for food and pharmaceutical industries and hospitals, restaurants, kitchens, etc. 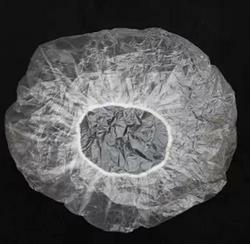 We are one of the leading manufacturers and suppliers of Disposable Bouffant Cap. 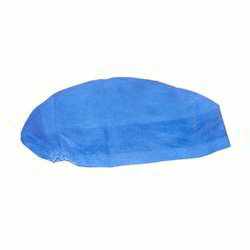 We are one of the leading manufacturers and suppliers ofDisposable Surgeon Cap. 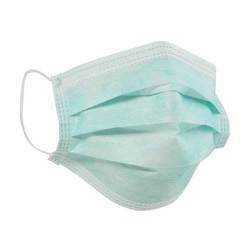 We are one of the leading manufacturers and suppliers ofNon Woven Face Masks.